Democratic Gov. 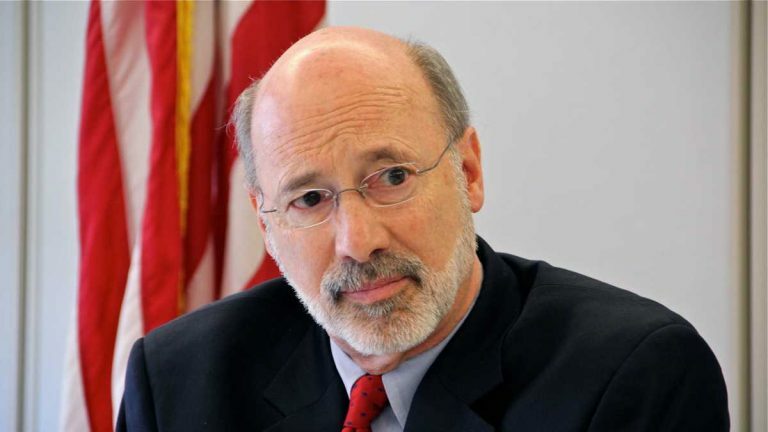 Tom Wolf is staring down House Republicans in the latest turn of Pennsylvania’s 5-month-long budget impasse. The House GOP has walked away from a previous agreement with the Wolf administration and the Senate, insisting on reducing a $30.8 billion spending plan. But Wolf said he won’t compromise any further. 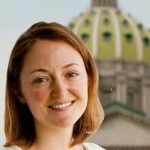 “I’m disappointed that we’re not all moving together as we agreed to do on the framework that we agreed to,” Wolf told reporters Wednesday. Top aides say negotiations continue. Details are in short supply on how lawmakers could pay for the spending endorsed by the governor.